The heritage of the IPJ is creating and facilitating programs over almost 5 decades. Including non-violence programming and social justice initiatives around race, poverty, immigration, health care, education, hiring and more. Today there are programs that are active in St. Louis and exciting new initiatives in development needing more support and engagement. Custom programming for organizations and institutions is also developed and/or facilitated on request. See the related resources that are available and advocacy positions and tools. 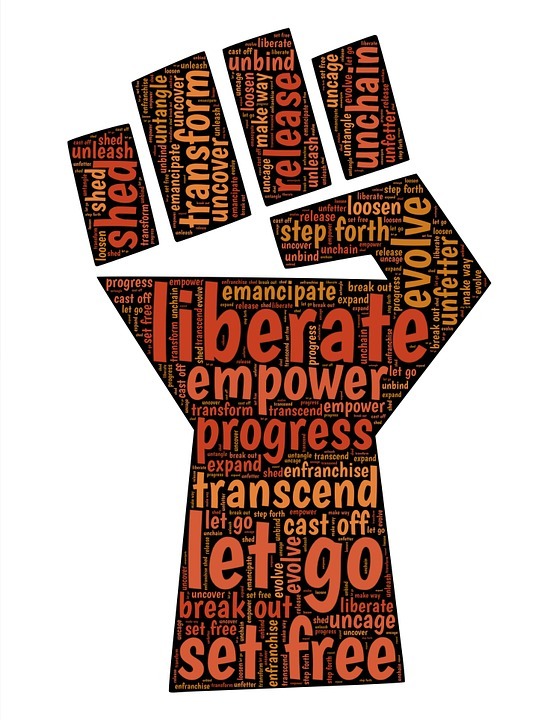 Nonviolence programming involves interpersonal conflict resolution, as well as working for changes in public policy that for years have essentially implemented different types of violence against the poor and communities of color. IPJ has a long history of adopting and endorsing a nonviolent "Kingian" philosophy in changing our communities and our world for the better, for all of our children and families. Racial justice is about changing systems of existing power, plagued with and built upon prejudice. We understand that racism itself is a false social construct used to dehumanize and hold back certain members of the human race...our global family. IPJ addresses and educates on this important issue in several ways. We know that money doesn't grow on trees, and with the majority of the wealth concentrated in the hands of a few, the old "trickle down" theories have proven false. As resources and opportunities are often kept from those who need it most..."pulling yourself up by your bootstraps" has become a slap in the face for millions of already hard-working Americans and their families. Income inequality has never been more severe. In communities of color, these inequalities have exponentially negative effects on our human family, locally and globally.